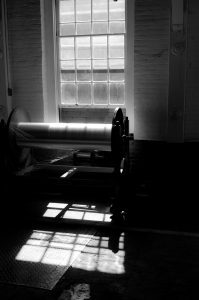 Since 1792, when Samuel Slater established the first American textile mill in Pawtucket, Rhode Island, this area has had a rich tradition in the textile industry. 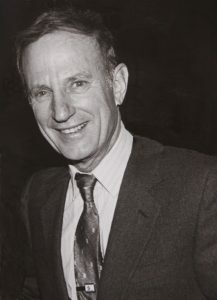 The same spirit of innovation that inspired Slater to develop manufacturing techniques for spinning yarn is carried on today at Murdock Webbing Co., Inc. Founded in January of 1936 by M.I.T. 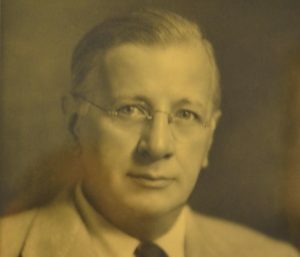 graduate Frederick Murdock just a few miles from Slater’s original mill, Murdock Webbing began with 10 employees and two looms weaving Venetian blind tape. As WWII erupted, the industrial base began to gather even more momentum and Murdock Webbing played an active role in producing cotton webbings for the war effort while at the same time helping to introduce synthetic fibers into the narrow fabrics industry. In 1954, the DeAngelis family took ownership, not only of the company but also of the innovative approach to producing textiles that Frederick had long established within the company. 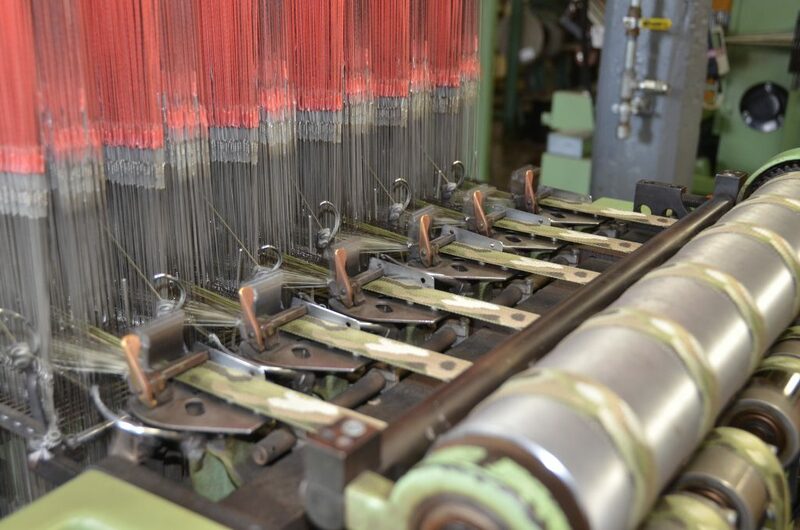 Weaving was performed on shuttle looms in the early stages of the business with the introduction of much faster needle looms to our manufacturing process in the early 1960’s. 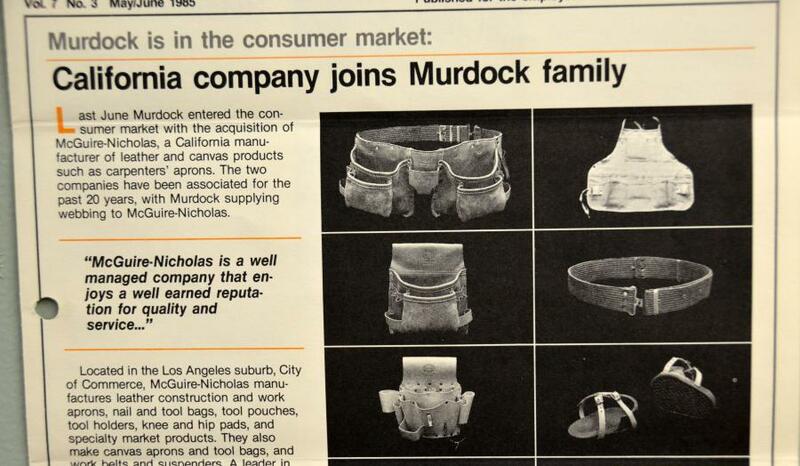 Around that time, Murdock further expanded its product line by playing a vital role in developing the specifications for arresting tapes which are still followed today. These arresting tapes are used at modern day military installations around the world ensuring the safety of our military personnel. From the 60’s forward we have continued to expand our product line, including a number of acquisitions throughout the 70’s and 80’s, both within and outside of the textile industry. The majority of the non-textile assets were divested in the late 1980’s. 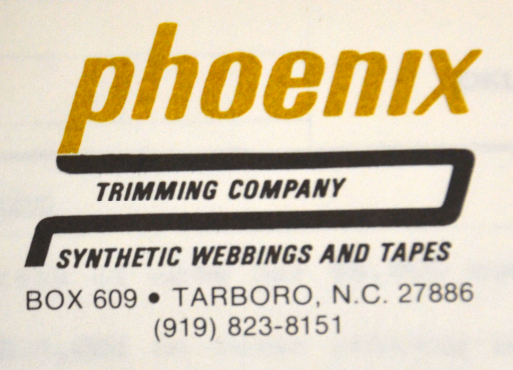 One of the integral acquisitions that remain with us today was the 1987 purchase of Phoenix Trimming Co. based in Tarboro, NC. 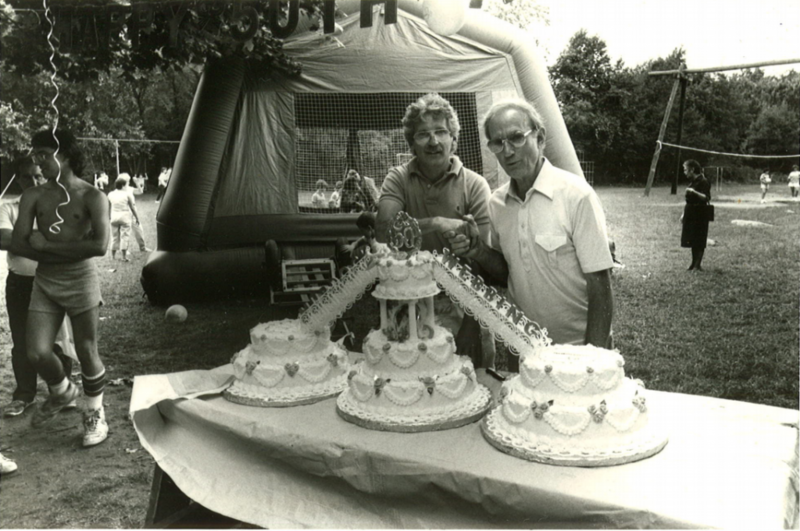 In honor of the first generation DeAngelis ownership, the plant was then named John DeAngelis. In the early 2000’s, we further expanded our offerings by purchasing the assets of two Jacquard weaving facilities, Velcro Webbing (formerly Impact Textiles) from Fall River, MA and Bison Weaving from Longmont, CO. The equipment from these two acquisitions was relocated to our RI facility, giving us the largest domestic capacity for Jacquard narrow woven fabrics. The introduction and utilization of Lean Manufacturing concepts for the last 5+ years and celebrating our 80th year of being in business in 2016 are some of the more recent milestones we have achieved. We look forward to building upon our strong foundation and desire for continuous improvement as we strive to be the best at providing textile solutions to our ever-expanding customer base. Our Rhode Island headquarters was originally constructed in 1863, during the American Civil War, and functioned at the time as the U.S. Cotton Mill. In 1936, Frederick Murdock founded Murdock Webbing in the heart of the American Industrial Revolution with only 10 employees and 2 looms. In 1954, Murdock Webbing was purchased by the DeAngelis family, who still currently presides over a thriving company with more than 150 associates in the 285,000 square foot facility. Our North Carolina facility is conveniently located for shipments south of New England. Previously Phoenix Trimming, this 125,000 square foot building was constructed in 1963 and began operation as Murdock Webbing’s second facility in 1992. Known as the J.D. Plant, this building is named in honor of John DeAngelis. 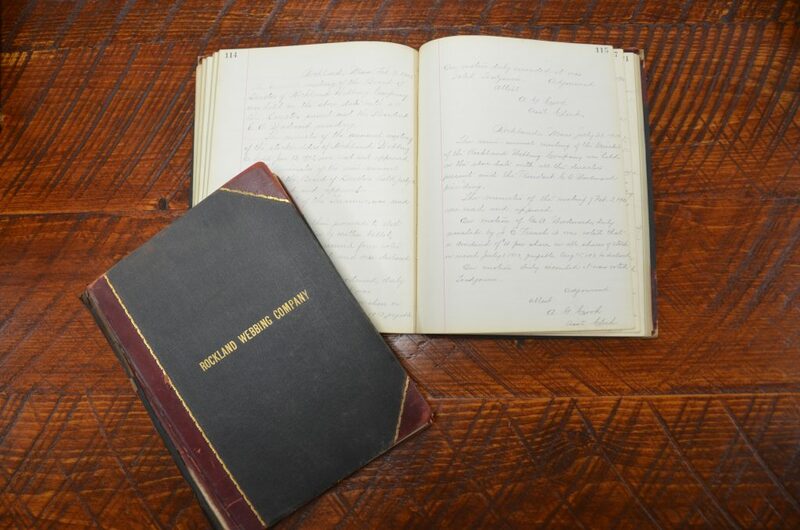 Our building is built between 1861 and 1863 by Fales and Jenkes. It begins as a shop that manufactures ring spinning frames and Rabbeth self-centering spindles. The building was sold to the A and W Sprague Company. They produce linen until 1869 when they switch to print cloths for the duration of the company. The officers of the new firm are the direct descendants of the original owners. 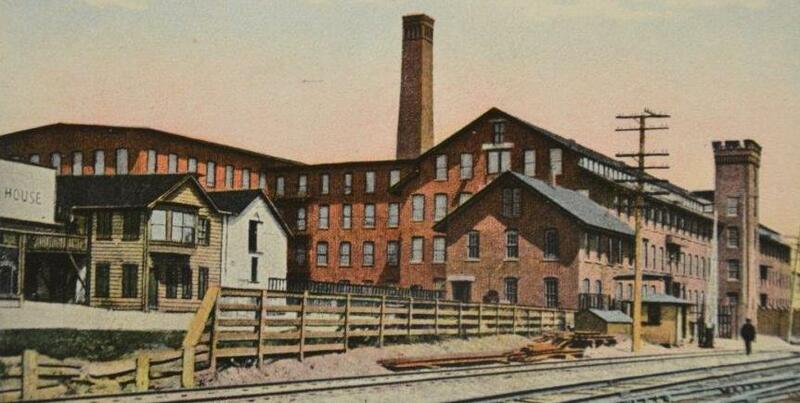 By 1917 the building housed 80 carders, 58,200 ring spindles and 1,600 looms. Frederick Murdock graduates from MIT and leaves New England for the South. After becoming one of the founding members of Southern Weaving, he returns to New England to start Murdock Webbing. Later, in the 1940s, Frederick Murdock and John DeAngelis develop a patented loom attachment that improves the process of weaving ladder webbing for Venetian blind tape. The patent number is 2,469,202. 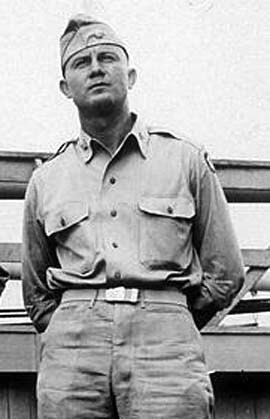 Murdock Webbing expands their product line to help in the war effort. 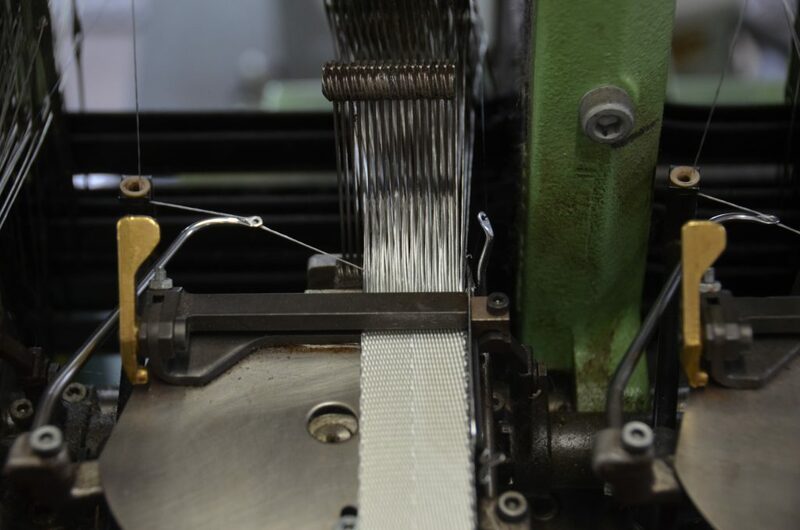 Cotton webbing produced by Murdock is made into belts, packs, and other military gear. Through our work in the Narrow Fabric Institute, Murdock Webbing is responsible for the development of the specification for MIL-4088. John DeAngelis becomes President of Murdock Webbing when Frederick Murdock retires. 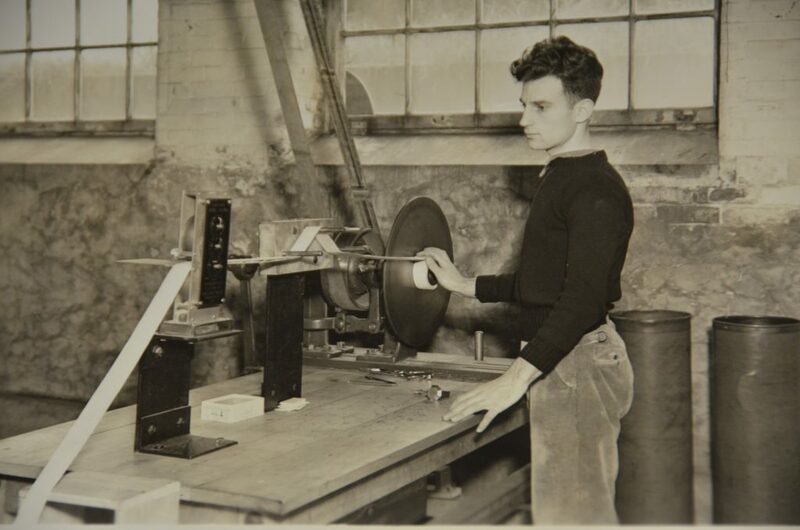 John DeAngelis was one of Murdock Webbing’s first employees after graduating from Rhode Island School of Design’s textile program in 1936. Murdock starts manufacturing arresting tapes for domestic and global military bases. 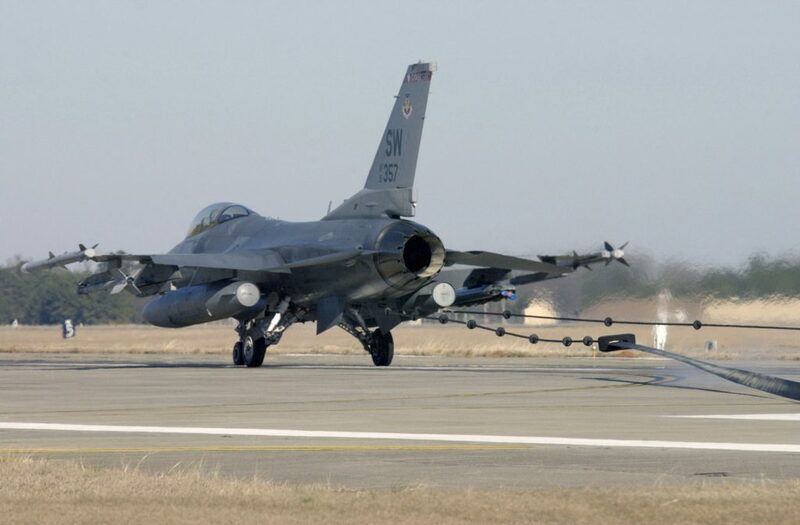 An arresting tape is a mechanical system used to rapidly decelerate an aircraft as it lands. Needle looms greatly improve and increase Murdock’s production capabilities. Murdock Webbing works with a local designer to develop our logo. The logo represents cones of yarn in the shape of the letter M.
Rockland Webbing Company, located in Rockland, MA becomes a part of Murdock Webbing. Through Rockland Webbing’s product line, Murdock Webbing begins to manufacture elastics. Murdock Webbing Purchases New Hampshire based Prentice Stamping Company as an investment. For an investment, McGuire-Nicholas Company from Commerce City, California becomes a part of the Murdock Webbing family. Management hosts a family day at a park in nearby Lincoln, RI. There is a cookout, food, games, a bouncy house, and a very large cake. 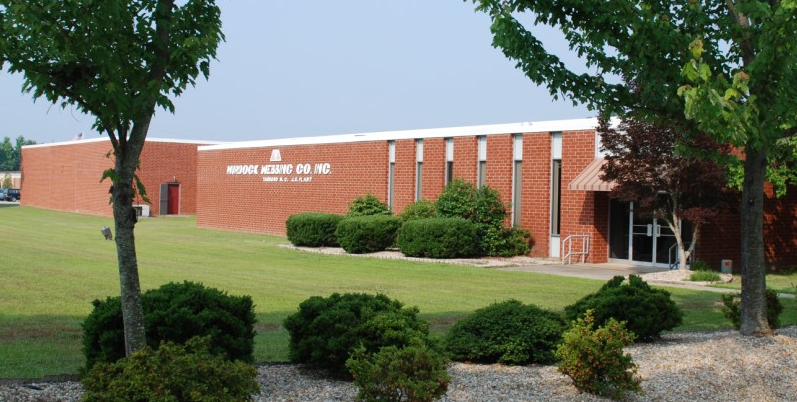 Murdock purchases Phoenix Trimming Company in Tarboro, NC. We move the equipment to our Rhode Island facility. After some reorganization, Murdock reopens the former Phoenix Trimming facility. It is named the J.D. Plant in honor of John DeAngelis. Murdock purchases Velcro Webbing was formerly Impact Textiles of Fall River, MA. Murdock Webbing now has a jacquard department and begins to expand their offerings. Murdock purchases Bison Weaving, a sub-company of Bison Designs in Longmont, CO. 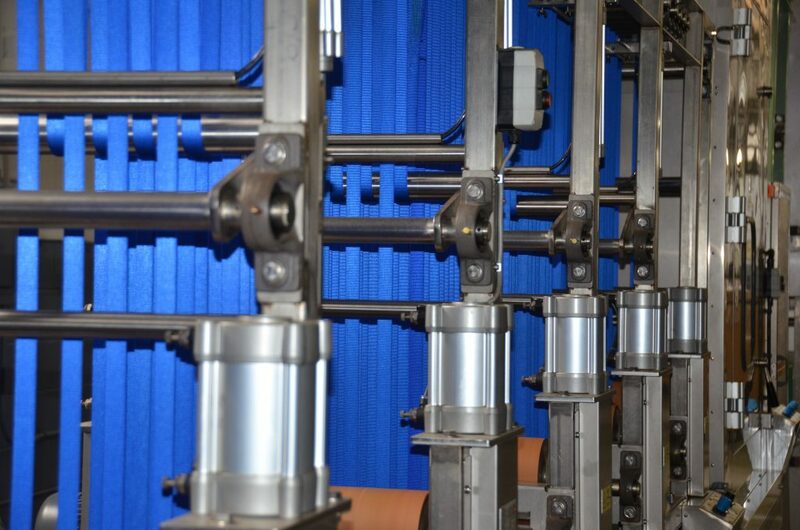 This increases our jacquard weaving capabilities. Murdock Webbing continues a relationship with Bison Designs, producing a lot of their webbing. Murdock Webbing hires RIMES (now Polaris) to lead us in training employees in the lean manufacturing concept. Murdock creates a fabrication division within the company to produce specialized finished items. We now have the capability of sewing, cutting, printing, and silicone application in-house. Acquire the assets of Victor Balata Belting Company.